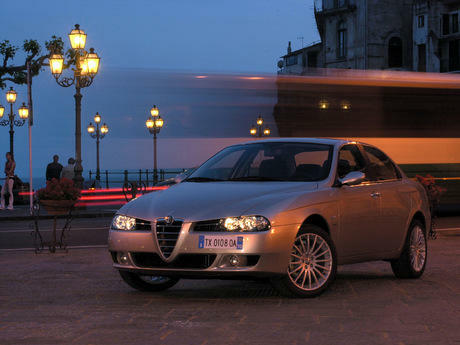 Diagnostic guide to what might be wrong with your Alfa 147, 156 or GT. Just hover your mouse over the list below and keep following the appropriate options to the right as they appear. The info symbol indicates that further information on this problem is available by clicking the box.